Atwood Magazine is proud to be premiering “Me and You,” Gold Child’s sophomore single and the follow-up to the band’s 2016 debut “Tides.” Melding country music influence with modern, indie pop style, the track is hauntingly beautiful, eliciting both nostalgia and yearning. 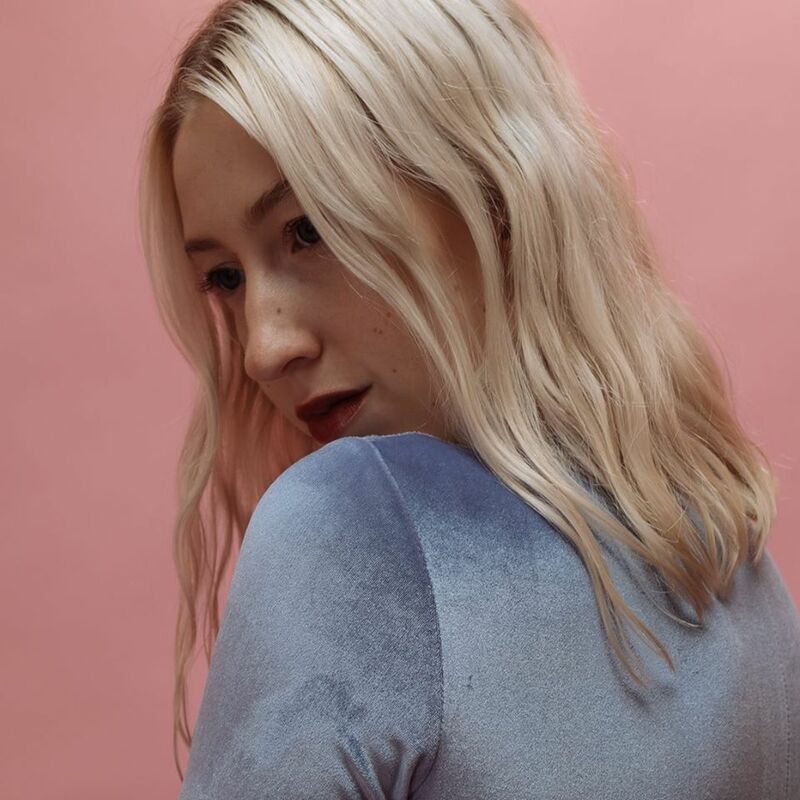 Emily Fehler’s captivating vocals keep listeners hanging on her every word, as drummer Jake Beal and the bass simultaneously lay the backbeat with deft restraint. Sometimes, missing someone isn’t always about wanting them back. Sometimes, it’s not even romantic. Gold Child expertly crafts a tangible feeling of longing for the past and for, someone, though it’s not clear who. The lyrics depict this effortlessly, but the sentiment is amplified through psychedelic slide guitar touting a generous amount of reverb. Throughout the song, Fehler reminisces on specific memories while simultaneously wondering what her estranged companion is doing now. According to Fehler, she wrote the song in one sitting – a response that typically means she’s needing some release. While the track exhibits a feeling of loneliness and loss, its structure elicits tranquility. The soundscape feels expansive but still manages to envelop the listener, creating a pocket of warmth and understanding. and magnolia trees bloomed in the spring on your street? Fehler’s idols are apparent in her work. While Patsy Cline’s rich-toned contralto sound might initially seem to contrast Fehler’s, her understated vocal work is pristine and controlled, drawing a clear comparison to the country icon. The raw emotion exhibited by early female country singers is also present. The music is powerful and well-executed, a clear asset to the track, but the vocals are the heart of the song – without them, the song simply doesn’t carry the same weight. Though it’s never healthy to dwell in the past, visiting it can be cathartic. It’s important to remember where you came from and the people who have influenced you along the way, whether they’re still prevalent in your life or not. Through their melancholic and stirring reflection on a past relationship and fond memories, Gold Child make it abundantly clear that no matter how you part ways, there’s always a piece of that person with you, and you with them. By creating a track that feels somber in the present-tense but still looks back fondly, Gold Child plays into the duality of music that much further. Their country influence fails to define them – rather, it springs them forward ahead of the current, one-dimensional mainstream pop scene. 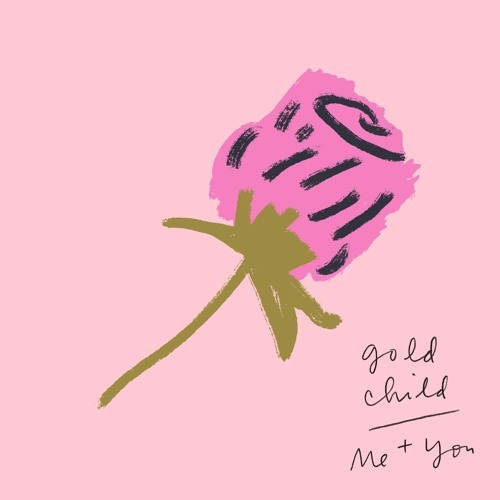 Gold Child may only just be finding their feet, but “Me and You” takes off running.